The ability to provide liquidity and adapt to new technology set apart the winners from the losers in Institutional Investor’s 2017 ranking of the region’s best trading service providers. 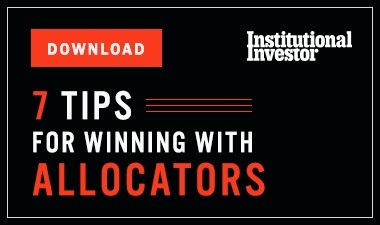 The ability to provide liquidity and adapt to new technology set apart the winners from the losers in Institutional Investor’s ranking of the region’s best trading service providers. Traders around the world have a problem, one that is especially acute in Asia: markets aren’t as liquid as they used to be. “Demand for liquidity is the highest it’s ever been for the last 25 years that I’ve been in this business — particularly in Asia-Pac,” says Laurent Combalot, Head of APAC Client Trading and Execution (CTE). A number of factors — including the rise of electronic trading and the growth of quantitative funds and ETFs — have made finding enough liquidity to execute trades more challenging, according to the trading service providers ranked at the top of Institutional Investor’s 2017 All-Asia Trading Team. The survey, based on responses from nearly 400 buy-side traders and other investment professionals investing in Asian equities, ranked firms across their electronic trading, high-touch, and portfolio trading platforms throughout the region. Combalot’s firm, UBS, ranked third overall, with recognition for its work in Australia and New Zealand, as well as its overall portfolio trading group. Combalot points to his team’s efforts to provide clients with access to liquidity as a key differentiator, adding that UBS has leveraged its own balance sheet and invested in new technology as part of its liquidity offering. 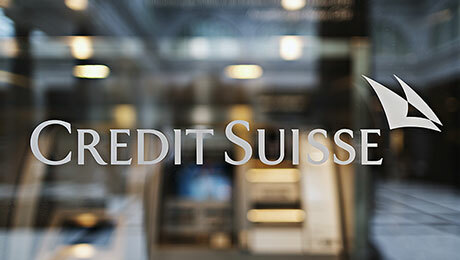 First place went to Credit Suisse, which was distinguished in 17 of the 20 categories voted on in this year’s survey. Patrick Kelly, who recently joined Credit Suisse from Deutsche Bank and now leads the firm’s Asia Pacific execution services, says the bank’s technology investments include upgrading its algorithmic trading platform, which “will allow us to more rapidly customize the client execution experience,” he adds. 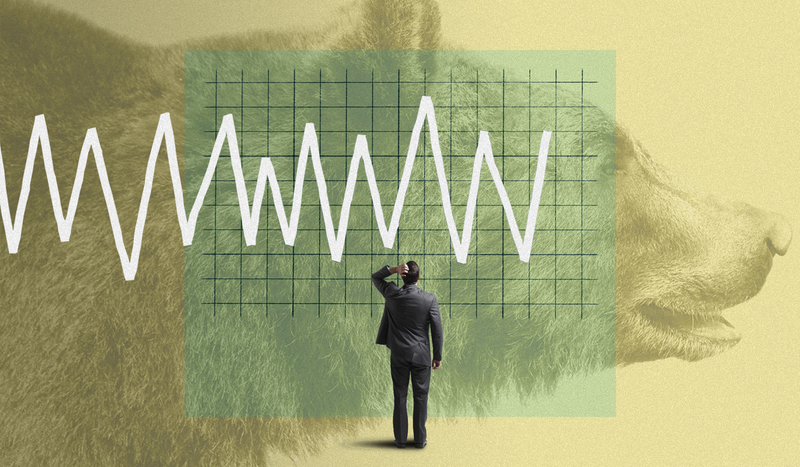 These investments have paid off: Credit Suisse earned first place in five out of six electronic trading categories, besting rivals in Australia and New Zealand, China and Hong Kong, developing markets, India, and Korea. This ability to trade with minimal market impact was one of the factors on which firms were graded for the survey. Voters also rated trading service providers based on attributes such as risk appetite, trading capabilities, and customer service. Rounding out the top five firms overall were Morgan Stanley, Bank of America Merrill Lynch, and Citi. 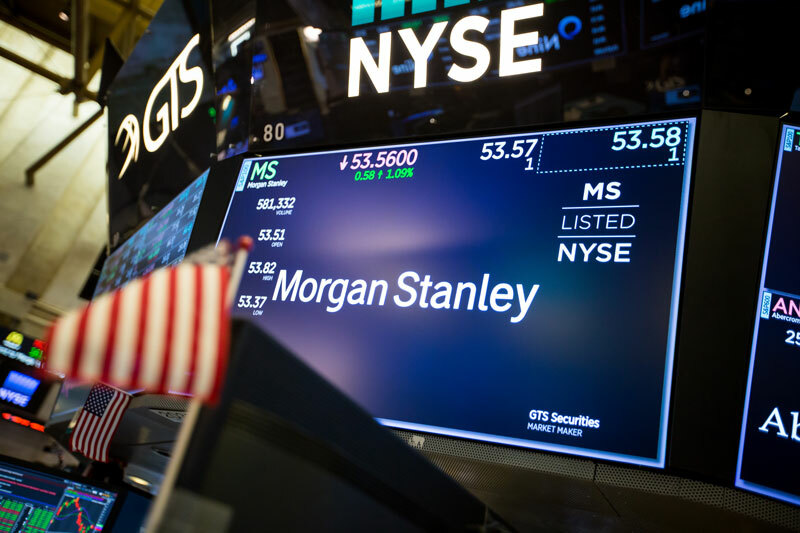 Morgan Stanley earned the second-place spot with recognition in 13 categories, including two first-place finishes for its China and Hong Kong group. Fourth place went to Bank of America Merrill Lynch, while Citi came in fifth.